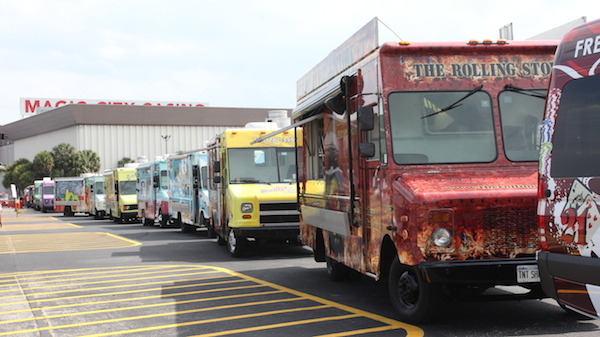 The food truck craze has continued to grow in the U.S. over the past decade. Large and small cities alike now feature this meals on wheels alternative all across the country. While food trucks traditionally find prime pedestrian locations within a city and sell their mouth-watering creations curbside, a new push is to bring these “city vendors” to the suburbs (and beyond) and feature them at annual community festivals. Some areas are even featuring weekly and monthly days and nights throughout the year. India Point Park in Providence, Rhode Island will again be the setting for one of New England’s best food truck events. Food trucks from Boston, Providence, and surrounding areas will be serving up a great variety of food on the first Saturday of June. VIP tickets ($20) will allow guests to enter the festival one-hour early (11:00am) and get started on their tastings. General Admission ($5) will run from noon til 4:00pm. For those RedSox fans in attendance, a quick drive to Fenway from Providence will allow them to take in a 4pm ball game vs. the Oakland A’s. Just north of Toronto, Canada sits King City. Every year they host their Craft Beer & Food Truck Festival. The beer flows, the smell of incredible food from gourmet food trucks fills the air, and the music rocks for this day long celebration. 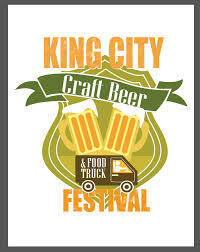 Crafts, activities and more make the King City Craft Beer & Food Truck Festival an ideal event for the whole family. Tickets are available online or the day of the event. 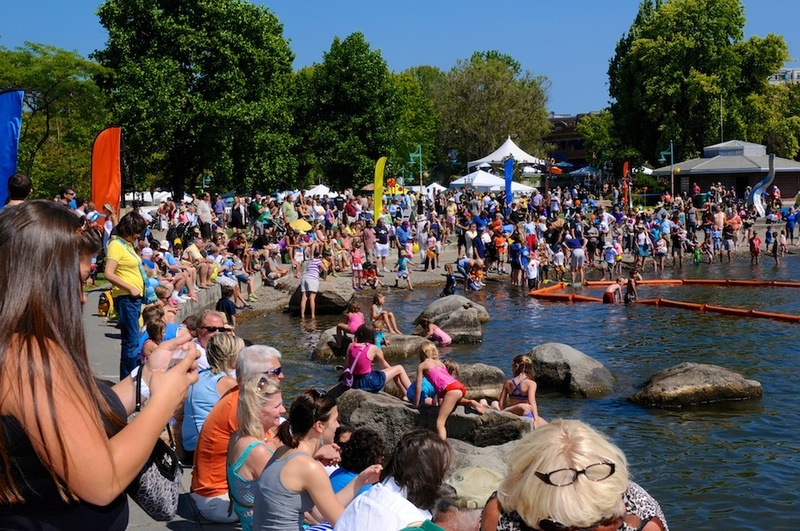 The Kirkland Summerfest plays host to a variety of performances at various venues and spaces along the waterfront and in downtown Kirkland, which is located across Lake Washington from Seattle. The weekend-long festival delivers family activities and exhibitions, along with the best in music, dance, and comedy the northwest has to offer. And when it comes to food, some of the country’s finest food trucks can be found in Kirkland. Located in Marina Park along the shore of Lake Washington, The Food Truck Plaza is ideally located just off the main stage. The Columbus Commons will be the location of this three-day food truck festival. With over seventy of Ohio’s best food trucks, the Columbus Food Truck Festival has become one of the largest and most popular events in the country. Starting on Friday, August 14th at noon and running until Sunday, August 16th at 6:00pm, the event will feature live music, crafts and fun activities for the entire family to go along with the large variety of unique food samplings. The 3rd Annual Cape Cod Food Truck Festival will take place at the Cape Cod Fairgrounds in Falmouth. The festival features live music, beer and wine, and New England food truck favorites. The festival’s schedule is planning on featuring over twenty of New England’s more popular food trucks serving up an array of menus items including fresh seafood, BBQ, gourmet pizza and more. Along with the great food selections, local artisans will have their crafts on display. The Cape Cod Food Truck Festival is an ideal way to celebrate the end to another Cape Cod summer. Food Truck Festivals of New England heads to New Hampshire during the first week of October for the New Hampshire Food Truck Festival. The Red Hook Brewery in Portsmouth is the venue for a day full of food truck specialties and fun for all ages. For only $5, this annual event is growing in popularity throughout the region, as some of New England’s most popular food trucks make their way to New Hampshire for a crispy fall weekend. 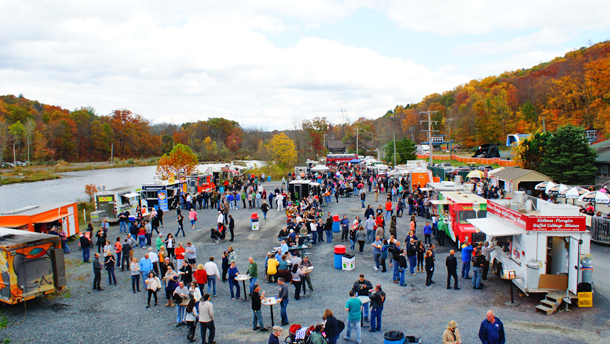 The Pocono Food Truck Festival features favorite food trucks from the Pocono region, as well as from New York City, New Jersey, and Philadelphia. The Poconos provides a beautiful backdrop for this autumn weekend event. Tasty street treats will feature savory and sweet favorites. 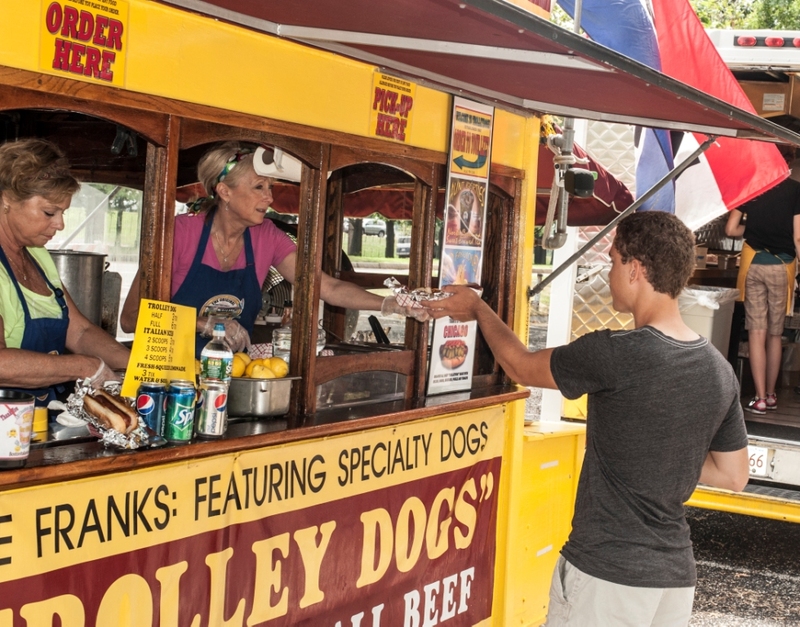 The Pocono Food Truck Festival will have a variety of live music throughout the weekend, along with incredible views from the chairlift ride at the Shawnee Mountain Ski Area in East Stroudsburg, Pennsylvania. The newly opened Disney Food Truck Park on Downtown Disney’s Westside is catching on very quickly. 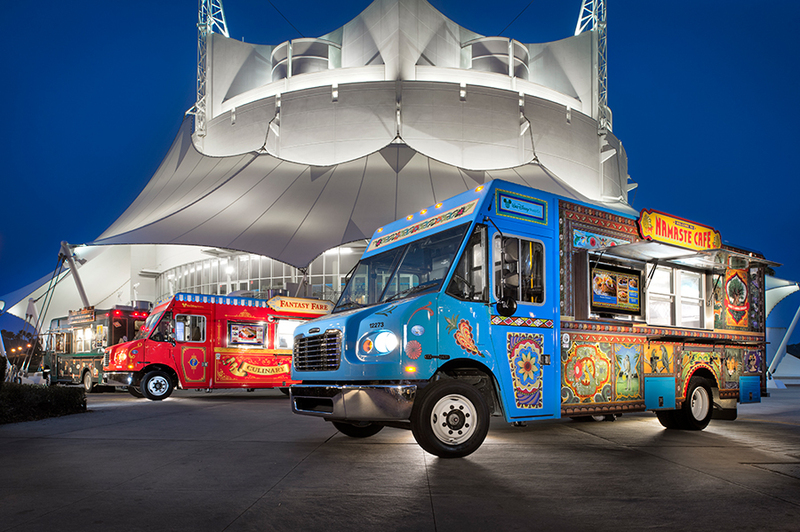 Building on the nation’s growing food truck craze, the folks at Disney have created a variety of food trucks, representing the different parks of Disney World. Fantasy Fare (of Magic Kingdom), Superstar Catering (from Disney Studios), and Namaste Cafe (representing the Animal Kingdom) are just a few of the food trucks. Located along the water, the Disney Food Truck Park offers a wide menu and plenty of tables to rest and enjoy your food truck feasts. 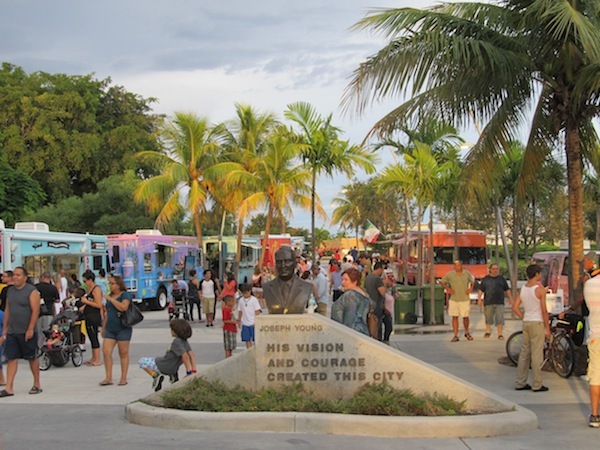 Every Monday Night at Arts Park in Hollywood, Florida food trucks pull up and put on one of South Florida’s most popular weekly events. Considered a great place to visit, enjoy Arts Park on a Monday night and select your dinner from over twenty-five food trucks in attendance. It’s no wonder this event is quickly becoming a weekly staple in Hollywood, Florida. Staying in South Florida, a short trip south from Hollywood to Miami finds the Wheelin’ Dealin’ Street Food Festival. Located at the Magic City Casino, food trucks from around the region create a culinary festival every third Saturday of the month from 5-9pm. Sponsors feature giveaways at the event, like tickets to concerts at the Magic City Casino and more. A variety of beverages are sold at the Wheelin’ Dealin’ Street Food Festival, and parking is never a problem. 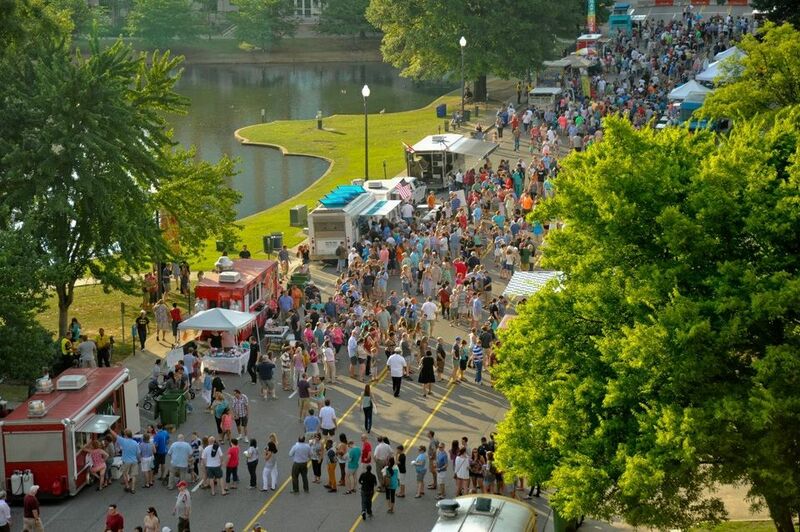 Downtown Huntsville, Alabama will again host a gathering of area food trucks every third Friday of the month from April 17th through October 16th. Known as Rocket City, Huntsville is already gearing up for its 2015 season kickoff in April with live music, craft beer, and new food trucks. After drawing huge crowds last year in their inaugural season, organizers are excited with what their second campaign will bring. With nearly thirty food trucks serving up their unique and great tasting cuisine, the folks of Rochester, NY look forward to the opening of the Food Truck Rodeo every April as the true passage from winter to spring in the northeast. 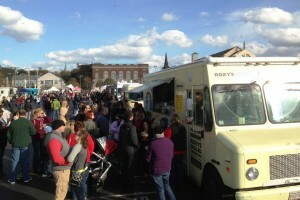 Organizers say that “just about everything and anything that is served from the back of a truck can be found at Food Truck Rodeo.” And every last Wednesday evening of the month thousands flock to the Lilac City’s Public Market for some of the nation’s best food truck cuisine. Visitors can enjoy local bands and artists while taking a breather from the food trucks. 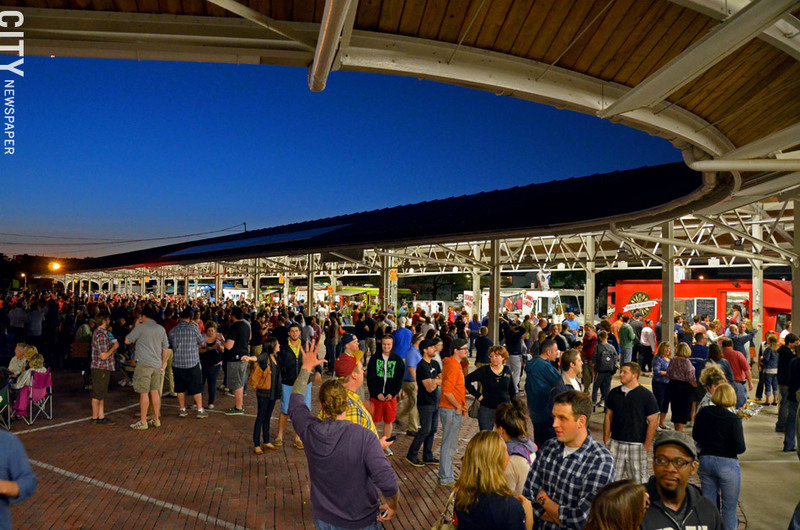 Though the food trucks and the events that I’ve highlighted are just a sampling of the growing number of Food Truck festivals popping up throughout the country (and Canada), we’d love to hear about some of your favorites by following us on Twitter @EdFayette and @DestinationsMag, #FoodTruckFestivals.